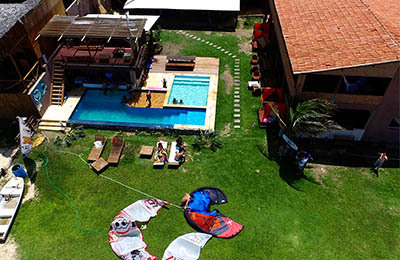 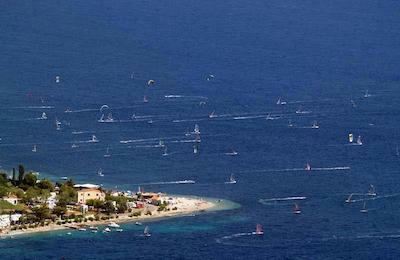 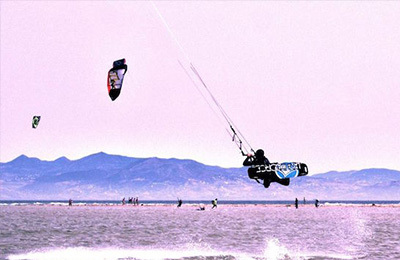 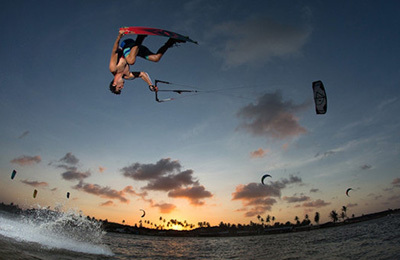 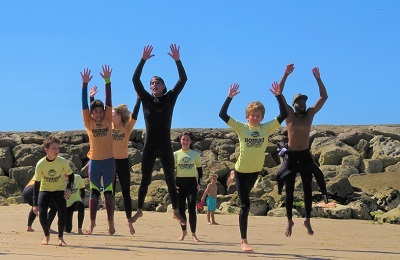 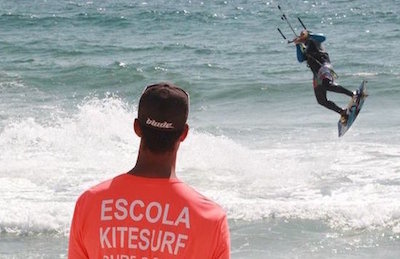 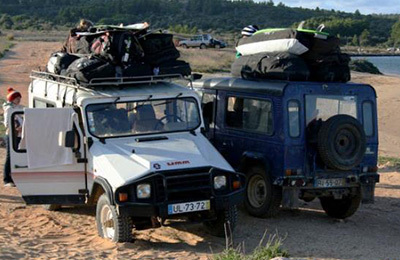 Florianópolis Kite and Surf Camp - Santa Catarina, Florianopolis Guests overall rating: ★★★★★ 5 based on 6 reviews. 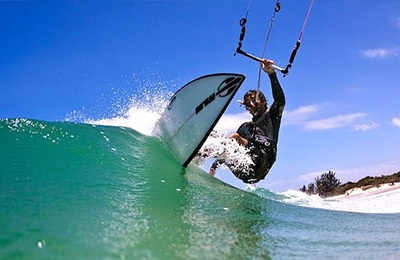 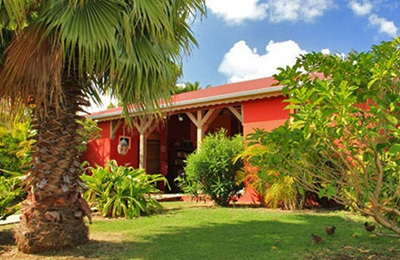 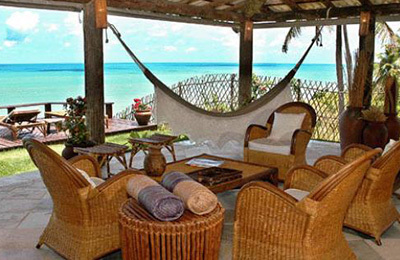 Brazil Surf Tours, Surf School & Kitesurf Camp - Praia da Pipa, Natal Guests overall rating: ★★★★★ 5 based on 3 reviews. 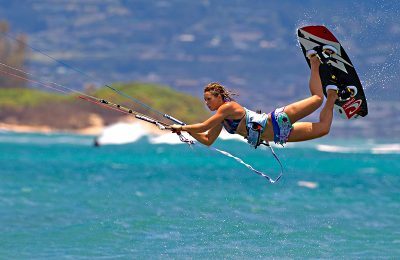 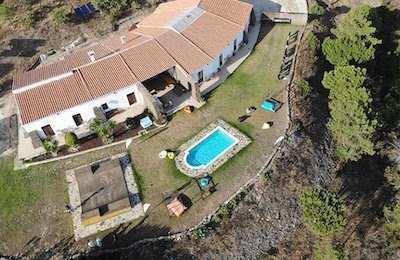 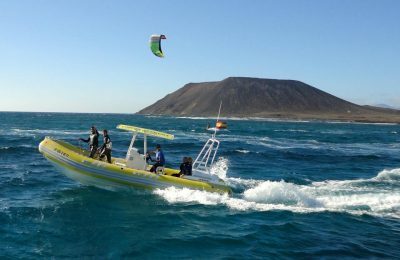 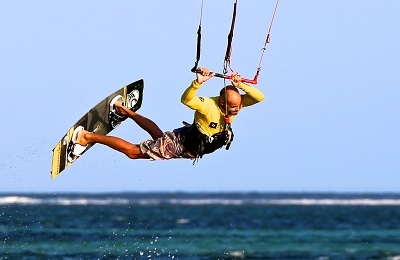 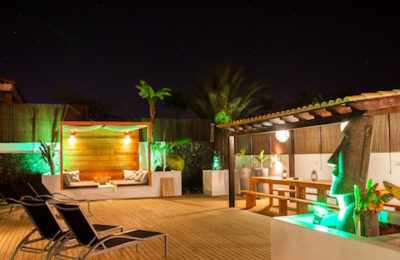 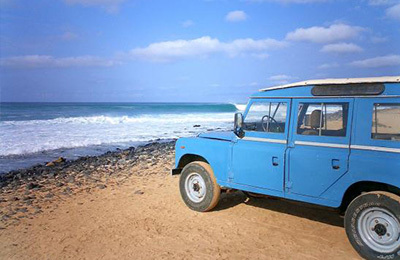 Fuerteventura Surf & Kitesurf Camp - Corralejo, Canary Islands Guests overall rating: ★★★★★ 5 based on 3 reviews.